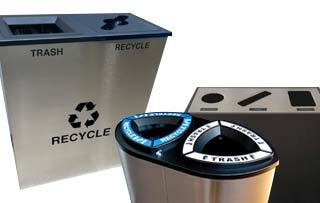 Our Smiley Stainless Steel Receptacles are the perfect choice for any 3 stream recycling program. 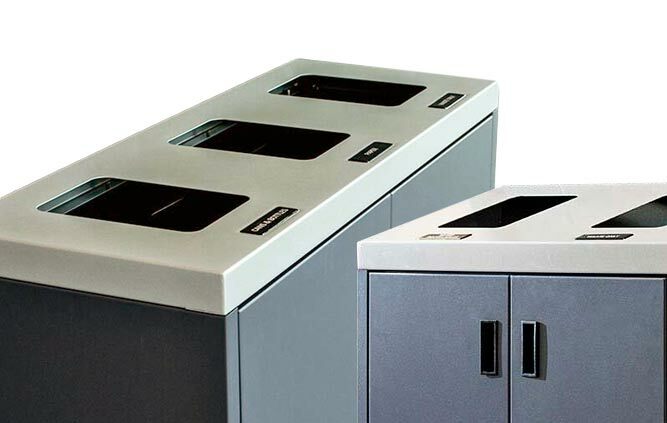 With clear labeling and sleek design, these Receptacles are designed to complement your interior design and recycling needs. The Smiley’s small footprint makes it ideal for any business interior.